Learn advanced methods for problem formulation and research definition and how to apply them using a structured, logical approach to systems engineering management. 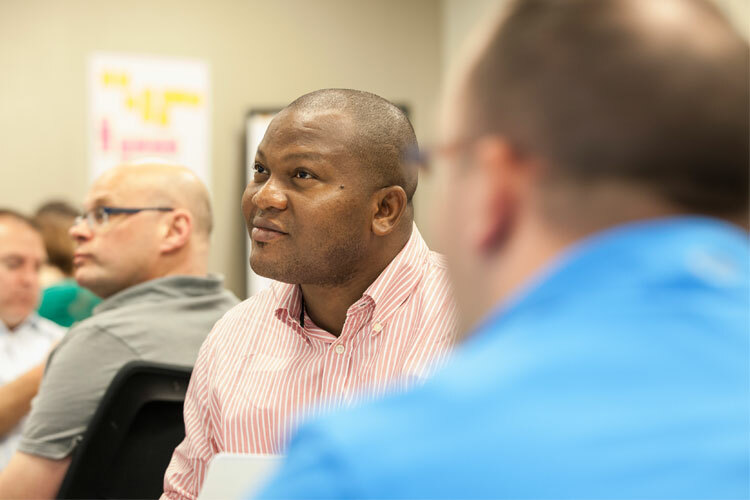 This course emphasizes leadership and broad thinking with opportunities to practice iterative discovery process in the context of applied systems thinking. Convert complex problems and ambiguous needs statements into well-defined elements that can be studied using analytical approaches. Learn how to organize research and engineering efforts and allocate analytical resources effectively. Apply the benefits of systems thinking and systems engineering to "real-world" problems.